jess at home: Out with the old, in with the new! So if you read this blog you may have read my mention of our "forgotten about loft". WELL it finally got its first dose of TLC over the weekend. We happened to be in Lowes and in between drooling over the thought of new appliances and pricing out iron stairway balusters we came across some pretty decent looking sconces. I will go in to detail of the "plan" for this space later but in a nutshell this will be our play room/ family room. 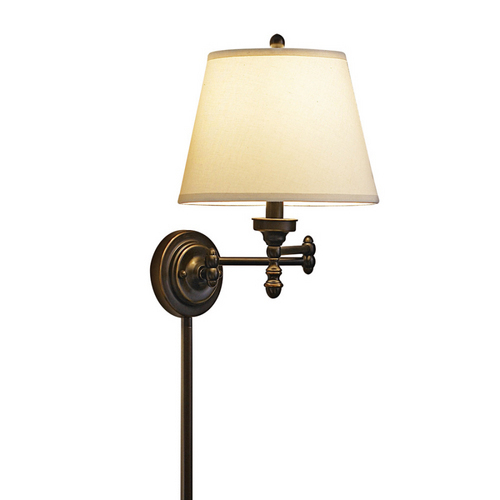 It is tiny and doesn't have any overhead light nor will it really have much room for side tables and lamps so sconces make the most sense. The previous owner had some skanky ones put up and I can't believe it has taken me a year and half of living here to finally do something about it. I guess out of sight out of mind? Now off to watch Bachelor Pad! I know I should be embarrassed by this omission but I really can't help myself. Michael Lindsey + Will tied the knot! hollllla! it's gonna be a good hair day!